SYNOPSIS: Sandy Edwards (Toni Collette), an ambitious geologist, suddenly finds herself having to baby-sit Hiromitsu (Gotaro Tsunashima), a taciturn Japanese businessman. Hoping to strike up a business deal, she agrees to take him on a field trip around Western Australia’s remote Pilbara desert. 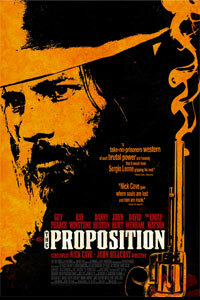 Against the background of the outback these two diametrically opposed strangers are to find themselves thrust together in a potentially life or death situation. As they journey further and further into the desert, they leave more and more of what they know about each other and themselves behind. 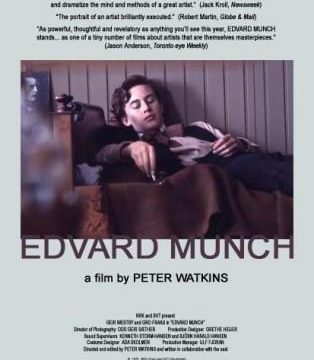 SYNOPSIS: Best known for his painting “The Scream”, this pristinely restored 1973 film covers the 10 year period in Munch’s life, 1885-95, when the artist did his most important and influential work. Through a swirling montage of the sounds and images conveying Munch’s memories, fears and influences all interspersed with shots of the artist at work, this film creates one of the most enthralling studies of a working artist ever filmed. SYNOPSIS: Four years in the making and hailed as a cinematic masterpiece in 1979, writer/director Graham Coleman’s three-part feature has been unseen for over 20 years. Now, the film has been reworked into a single presentation, complete with digital restoration of the original material and new commentary. 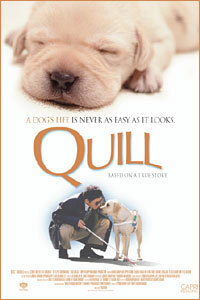 SYNOPSIS: “If you see only one Japanese seeing-eye-dog movie this year, let it be Quill. The opening scenes present a bounty of puppies so unbearably cute, they’ll elicit a chorus of coos from even the stoniest audience. The movie’s hero is a Labrador named Quill who undergoes the most demanding training regimen seen on screen since the 36th Chamber of Shaolin. Smart, diligent and charming, he wins the affection of his stern trainer, Tawada, and his grumpy blind handler. 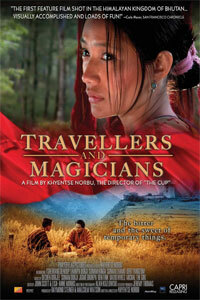 Audiences are just as unlikely to resist him in Yoichi Sai’s simply rendered and indisputably sweet film.” – Jason Anderson, EYE Magazine. 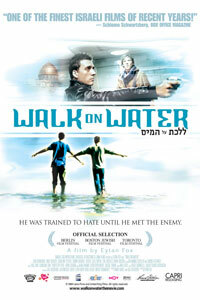 SYNOPSIS: WALK ON WATER follows Eyal, a fierce Mossad agent (Lior Ashkenazi), on assignment to track down an aging Nazi war criminal, Alfred Himmelman. By posing as a tour guide, Eyal befriends Himmelman’s liberal grandchildren in Tel Aviv, but what begins as a deceptive mission crossing from Jerusalem to Berlin dissolves into a contemporary journey through conflicting ideologies and histories, changing Eyal’s view of the world forever. 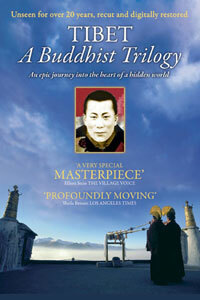 SYNOPSIS: A devastating and extremely topical award winning documentary. 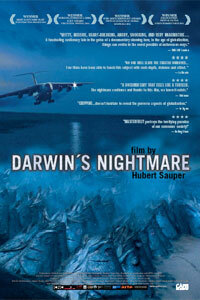 DARWIN’S NIGHTMARE is a shocking look at how globalization has caused a country to condemn the majority of its starving population to slavery, prostitution and drug addiction while every day over-fed Europeans dine off of its vast stocks of Nile Perch.